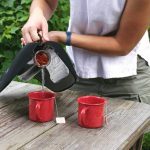 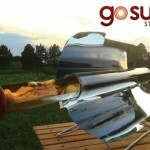 GoSun has designed and developed the next generation of solar oven, the company looks to break the boundaries of solar cooking with this new, hybrid portable oven that allows you to cook even without the sunlight: GoSun Fusion Solar Powered Electric Oven. 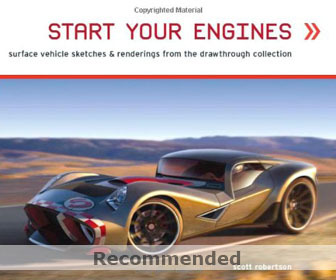 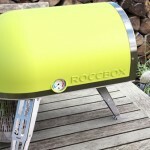 This innovative model allows you to roast, steam, or bake without fuel, wherever you are, anytime. 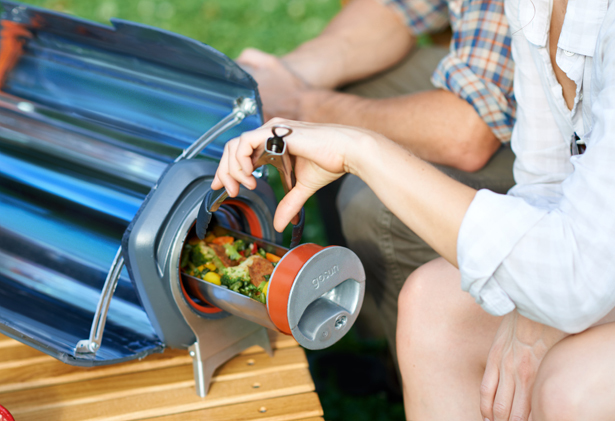 This solar cooker makes outdoor cooking easier, cleaner, and more important, it’s more accessible for anyone to cook. 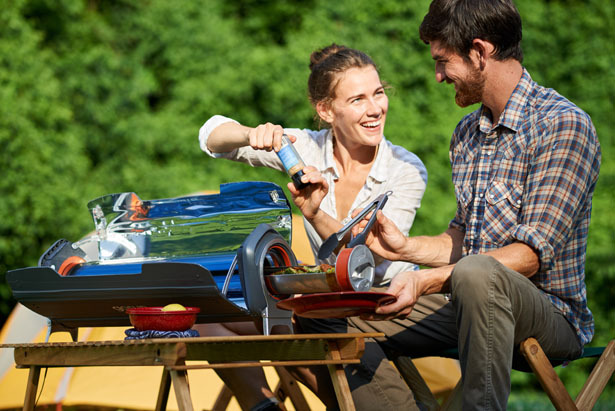 The new model addresses the weakness of a solar cooker where you need the sun to make it work, thanks to its thermal performance and electric capability. 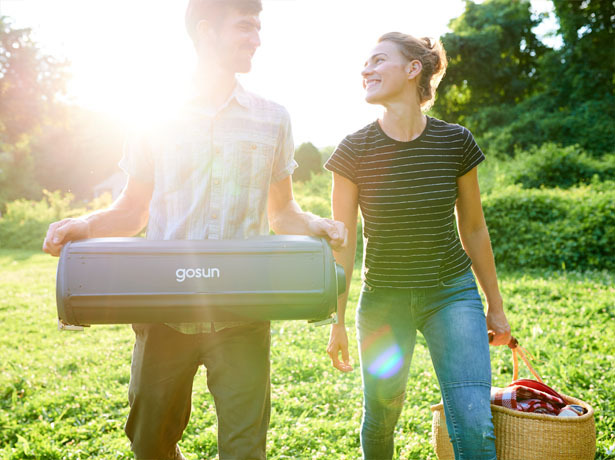 Fusion from GoSun Stove is ready for action, it has cutting-edge design with advanced technology to form a sustainable package everyone can utilize, both indoors and outdoors, day or night. 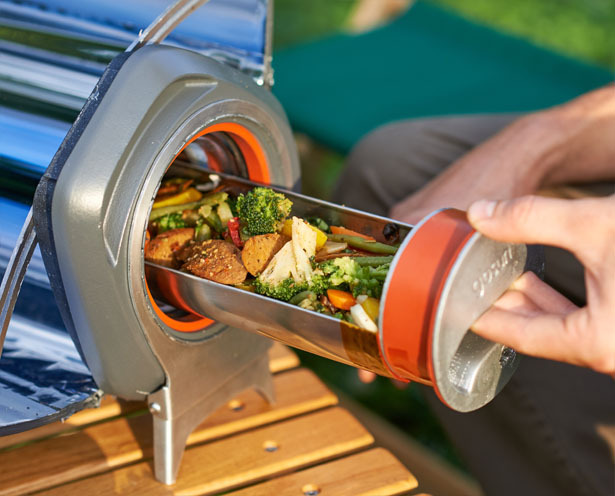 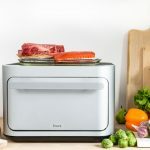 Fusion is an ultra-efficient cooker, it incorporates solar energy into a vacuum insulated oven that cooks through the clouds or freezing cold while remaining safe to touch. 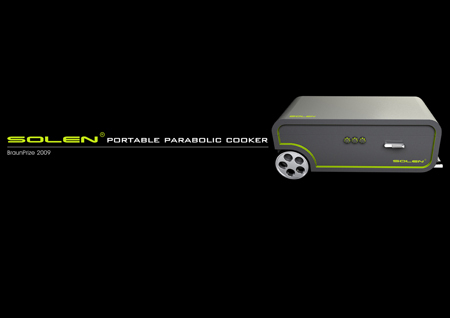 Fusion features an electric heating element that allows you to cook indoor just as fast as conventional oven. 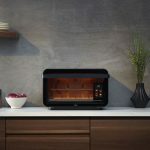 The electric heater is five times more efficient than a typical oven, it means that this stove can be powered by a compact lithium-ion battery. 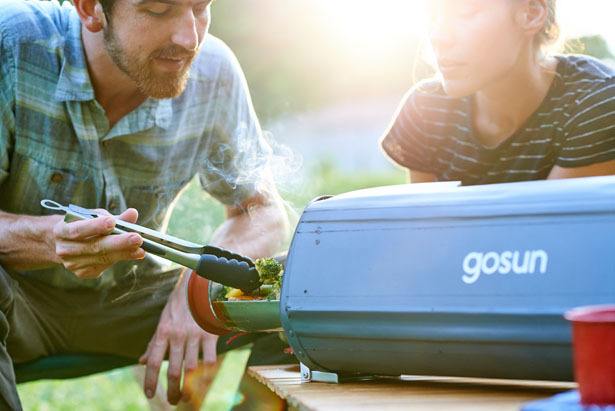 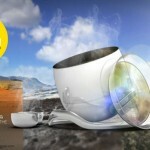 GoSun Fusion is capable to cook meals in minutes, it cooks at 350°F with 3.2-liter volume capacity. 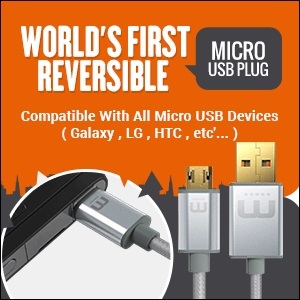 It has additional accessories that you can buy such as 2lb. 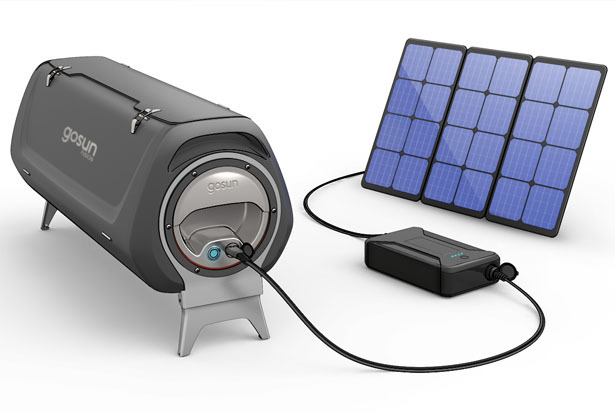 lithium-ion battery power bank so that you can have one hour off-the-grid cooking power, a foldable solar panel, and a padded carrying case. 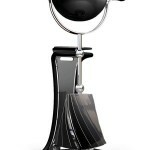 Even on a cloudy day, you can still cook your meal with the help from the power bank. 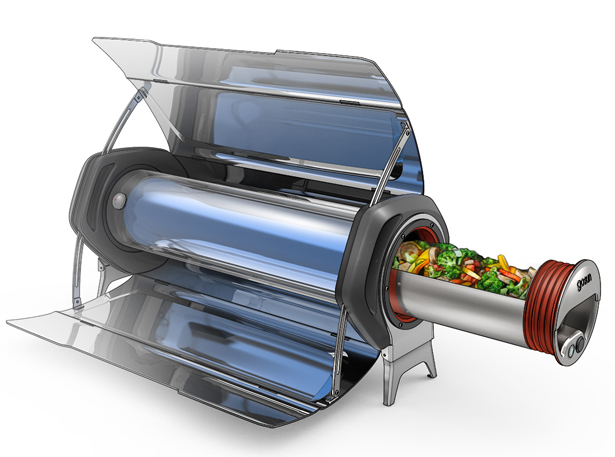 Tagged as hybrid solar powered cooker, power bank oven, solar powered electric oven, solar powered stove.